Buying a minivan is cooler than you think! "Minivans aren't cool Dustin, that's crazy talk!" I hear this all the time at the dealership, but some would disagree! Especially after they get to demo a Honda Odyssey. I call it the coolest Minivan in town because on a scale of "mom mobile" to "spaceship"...it sits comfortably somewhere above the center line. Why do some vehicles depreciate more than others? Depreciation is a fact of life. Some of the worst value depreciation we'll see throughout our lives will be attached to the cars we drive. 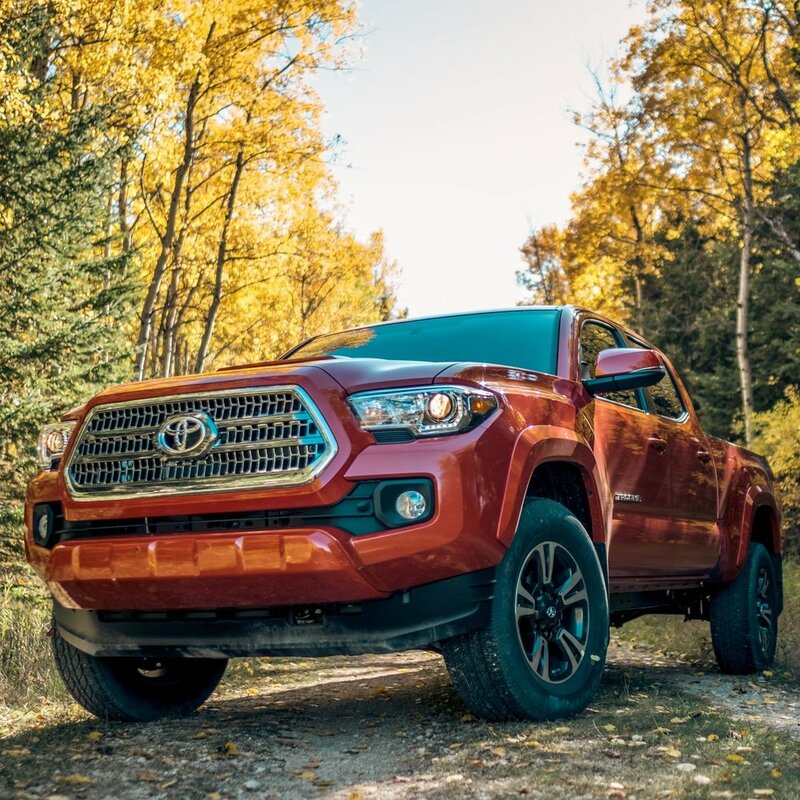 This blog covers a few of the different ways your vehicle can depreciate throughout the course of ownership. From the time of purchase to the vehicles last few miles. Iron Man? Nope, just Blackberry. Blackberry chairman John Chen announces Blackberries new automotive software superhero, Jarvis. A security technology that will help automakers detect issues in the coding of an autonomous vehicle in a matter of minutes. Car Battery Drainage | Winnipeggers have it bad! Winnipeggers have it bad in the car battery drainage department. Read this blog to find out why! We're all likely guilty of at least one of these! We've made a few changes that we'd like you to know about! Everything from changes in process to new ventures outside of the automotive industry. For those who haven't tuned in these passed 6 weeks. We're sorry we missed you! We've been going live on our Facebook feed in an attempt to give away boat loads of cash and prizes. It was a huge success, we had plenty of winners and over all a great time! This weeks giveaway was a success! We had three lucky winners! Congrats to Esti, Blake and Will! Esti and Blake took home the cash prizes and Will was the winner of a Live Video Viewer draw taking home a Car Care and Tint package valued at $600! Team Foui wants to send out a big congrats to yesterday's winners! Andrea, Lance, DJ and Jeff! Good luck with the draws to come! Our clients, our people, our team! Welcome to the Team Foui Website! Thank you for being one of the first to visit our page! We hope our clients are able to use this website as a tool. We hope the information on this website can help you both before and after your vehicle purchase. 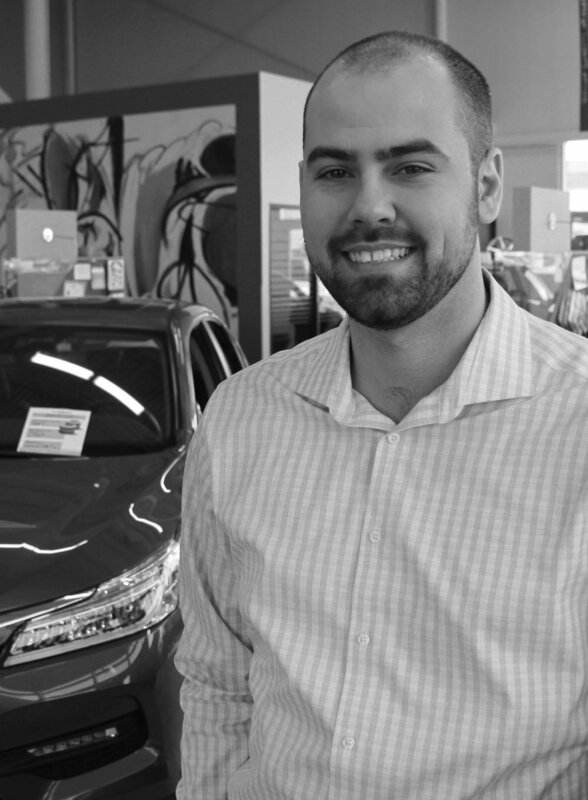 Dustin is an automotive sales specialist with Team Foui Automotive. A creative hobbyst in the world of blogging, digital marketing, song writing and graphic design. Looking to be informed automotive wise? As a car owner or a car buyer, You've come to the right place. Team Foui Specializes in informing their clients before they buy.